A 29-year-old Nigerian has become the youngest senior lecturer at Sheffield Hallam University in the United Kingdom. 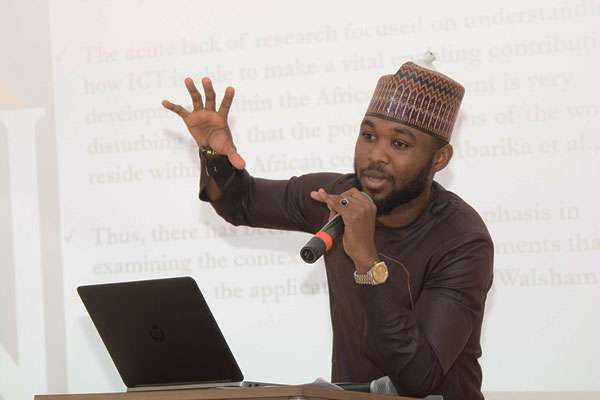 Salihu Dasuki Nakande announced his resumption to work as a senior lecturer of Information Systems on Monday, September 25 on social media. He wrote: “By Allah’s grace, not only am I the youngest, I resume teaching as a senior lecturer of computing at Sheffield Hallam University, UK,” he tweeted. Dasuki added that he was an assistant professor at the age of 24 when he was in Nigeria for five years. Dasuki graduated with a first class degree in Information Technology from Eastern Mediterranean University (EMU), North Cyprus at 21. He went further to have his Master’s degree at Brunel University, UK and bagged his PhD in the same university in 2012. At this time, he was reportedly the youngest PhD holder in the Northern Nigeria. 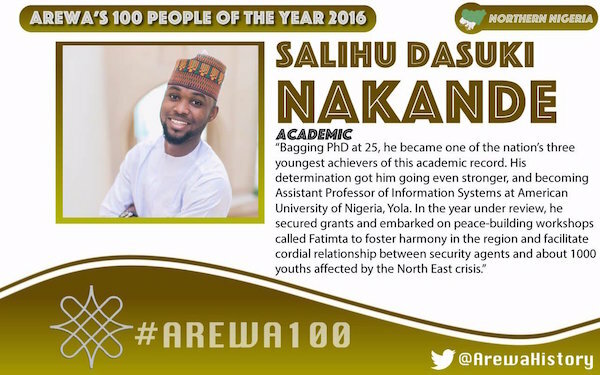 In 2016, Dasuki was among the 100 Arewa’s people of the year due to his academic records. subhanallah, what a nice achievement he has made.